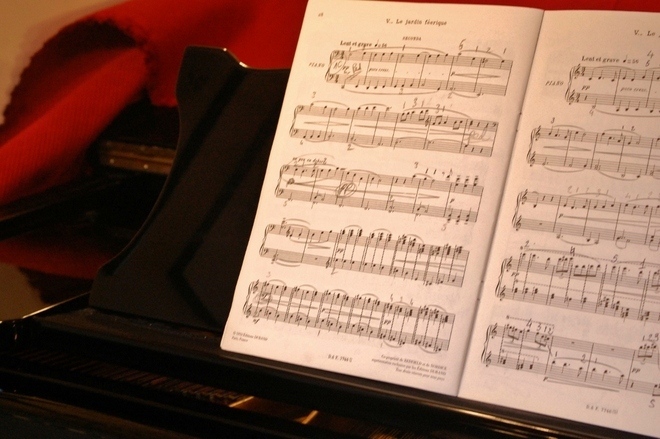 You are all welcome to join the concert of Ezio & Anna Lazzarini, piano four-hands. This activity is part of the courses “History of Venice”, “Identity, Heritage and Globalization” and “Preservation of World Heritage Sites”, and it is counted as a class. The Biennale Sessions consists in a short seminar with our VIU professors and special guests on the Biennale theme. After that, you will be free to explore the Architecture Exhibition. Please confirm your participation via email to intern@univiu.org NO LATER THAN WEDNESDAY, OCTOBER 29, 5 PM. You will receive a personal pass which is valid for three days and it will allow you to enter both Giardini and Arsenale. 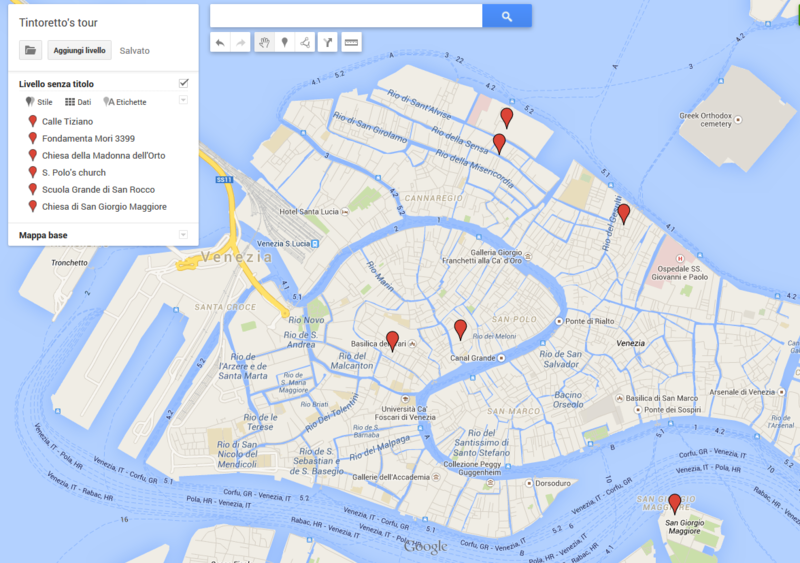 You will receive the pass directly on Friday morning at the Biennale. Students from all other courses will pay 20 euros: please bring the amount at the Front Office, no later than Wednesday, November 5, 5 pm. Those of you who signed in but won’t show up to collect the entrance pass will have to refund the entire cost. After that, you will be free to explore the Architecture Exhibition by yourself, both Arsenale and/or Giardini, until usual closing time, 6 pm. Remember that the Biennale exhibition is mainly an outdoor area and it is possible that for Friday there will be high tide: please check the website. Produced by Jerry Bruckheimer, the movie explores civil topics, such as racism, discrimination and athletics. 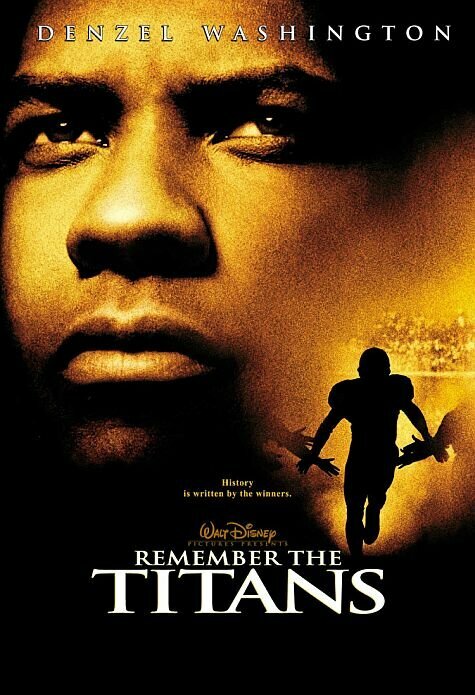 It is based on the true story of African American coach Herman Boone and follows Coach Boone as he tries to introduce a racially divided team at the T. C. Williams High School, in the Northern Virginia city of Alexandria in 1971. The film’s soundtrack was released by Walt Disney Records and it features songs written by artists such as Creedence Clearwater Revival, The Hollies, Marvin Gaye, James Taylor and Cat Stevens. We inform you that on Friday October 24th there will be a 24-hours strike that will affect water and bus transport. Buses and Vaporetti willl be guaranteed between 6.00 and 8.59 am and 4.30 – 7.29 pm. Vaporetto n° 20 to and from San Servolo will run regularly. On the same day there will also be a train strike from 9.00 am to 5.00 pm; long-distance trains should run regularly. The Night of the Shooting Stars (Italian: La Notte di San Lorenzo, also known as The Night of San Lorenzo) is a 1981 Italian war drama film. Refugees from a Tuscan village near Pisa in the midst of Nazi massacres and the Civil War between fascists and antifascists, trying to reach the Allied forces (1944). Winner of the Best Film Prize and the Critics International Award at Cannes. 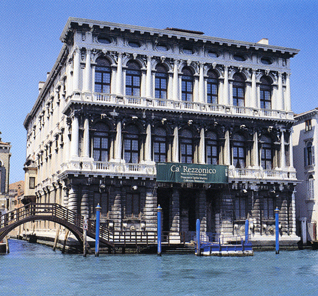 In the morning we will visit M9 museum and its offices in Venezia-Mestre. This activity is compulsory for the course “Economics & Management of the Arts” and it is counted as a class. For those of you living on campus, please take the only boat available that leaves at 7.35. 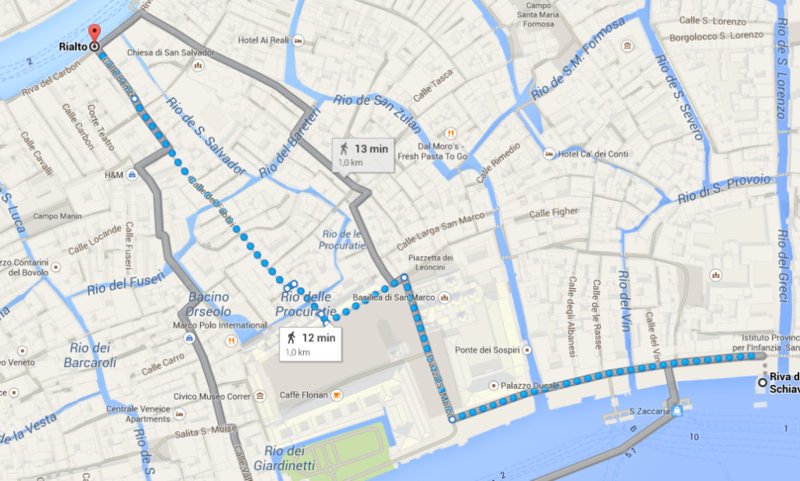 For all the others, you will find your colleagues in Piazzale Roma at 8.30 am or directly in front of the museum. None of the VIU staff will be with you: you will meet Beatrice in Mestre. Our intern Beatrice will wait you at the bus stop “Via Carducci”. 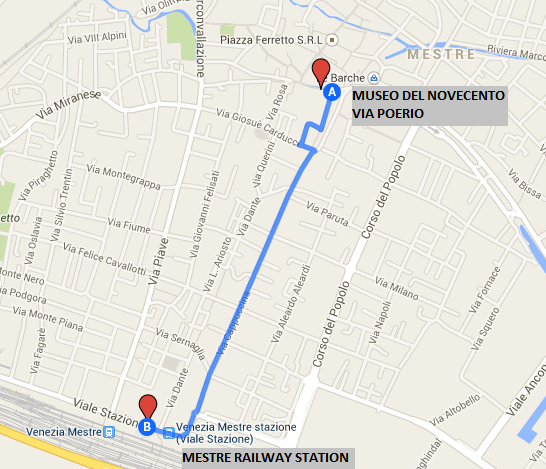 For those of you arriving directly in front of the museum, the meeting point is at 9 am in via Poerio. IMPORTANT: the 24-hours ACTV strike will stop from 4.30 pm to 7.29 pm, therefore after the M9 visit you will not be able to catch immediately a bus, but you will have to wait until 4.25 pm. This activity is part of the course “Gender Studies“and it is counted as a class. Students of other courses that are willing to join the tour will pay their own entrance tickets; please send us an email no later than Monday, Oct 20, 5 pm, specifying which activities you are interested in, as the monuments we will visit can be entered only in small groups. Twenty Days Without War (Russian: Двадцать дней без войны, Dvadtsat dney bez Voyny) is a 1976 Soviet film based on a story by Konstantin Simonov. The film describes the life of Major Lopatin, military journalist during World War II, who went to his hometown of Tashkent (Uzbekistan) in Middle Asia, where he was romantically involved with a woman. He spent a 20-day leave following the Battle of Stalingrad and saw the shooting of a film based on his wartime articles he has written. Please remember to wear comfortable shoes, as mainly of the routes will be covered without boats, and to bring with you a packed lunch! Screening of the documentary on Tintoretto. Film director Dagmar Knöpfel will be giving a short presentation before the screening, and a short debate will follow.